Congratulations to the nominees for Students of Distinction: Community Service -Olivia DuPuy, Alex Davidson, Abby Iverson & Samantha Swayze. Academics – Franklin Feng, Jackson Selby, Luke Tatum and Irvin Yi. Career and Technical – Nathaniel Gilman. Music, Art & Drama – Kaitlynn Adams & Braxton Zenobio. Overcoming Adversity – Sela Vea Tupouniua & Ketsia Kamarashavu. Athletic Achievement – Hannah Carroll & Bradley Peloquin. Science & Technology – Justin Shaw & Iman Stephenson. 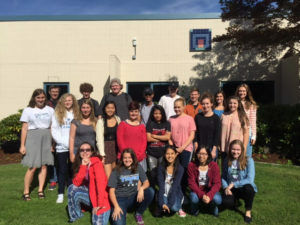 Founded in 2003 by the Peninsula Gateway, and now under the Greater Gig Harbor Foundation, The Students of Distinction program has honored hundreds of graduating seniors from the Peninsula School District. 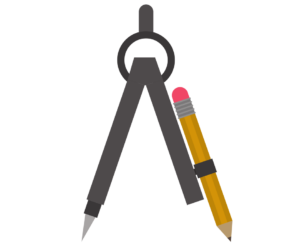 After being selected by a panel at each school, winners will be honored at a dinner at *Ocean 5, profiled in the Peninsula Gateway, receive a $250 scholarship, and presented with a medallion they may wear to their graduation ceremony. Following interviews with community leaders, one individual in each category will receive an additional $250 scholarship and plaque. 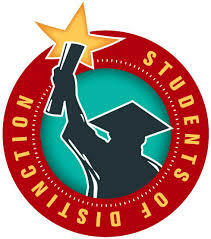 *The banquet for Students of Distinction is Wednesday, May 22, 6:00 pm at Ocean 5.